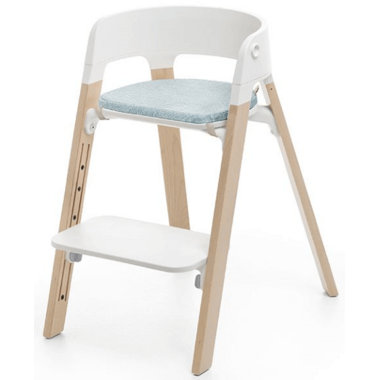 Offered in an interior friendly hue, the Stokke® Steps™ Chair cushion can be used once your baby outgrows the baby set. 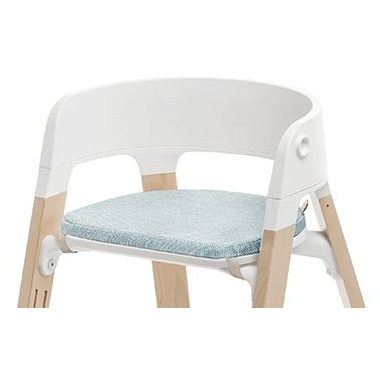 This allows older children to personalize their chair and add softness to their seat for extra styling and comfort. A non-slip bottom keeps the cushion in place.